Drowning accidents can happen quickly. Suddenly, a loved one can drown in a swimming pool or a lake or another body of water, leaving family members overwhelmed with grief or anger. That's why it's important to talk to an experienced wrongful death lawyer right away. That's why we want to meet with you at Gary Martin Hays & Associates. What's most upsetting is that many drowning accidents could have been prevented if someone else had not behaved in a reckless or negligent manner. Knowing what to do in such a situation might not be clear. Even knowing what your rights are can be confusing. Call 1-800-898-HAYS right now to schedule your free case evaluation to learn more about all your legal options. Our Georgia attorneys have years of experienced handling complicated personal injury claims. If you believe your loved one drowned because of someone else's negligent or reckless behavior, that person should be held accountable for their actions. That's why you need our legal team on your side. People responsible for causing a drowning accident are often reluctant to admit wrongdoing. They may even try to claim that your loved one did something to cause their drowning accident in an effort to avoid responsibility and get out of having to pay your family for your loss. That's not right. That's why we want to work with you. We know how to investigate drowning accidents. We know what questions to ask, what evidence to search for and how to combine that information into a compelling legal case. Contact us and schedule an appointment right now with one of our experienced and dedicated Georgia personal injury lawyers. 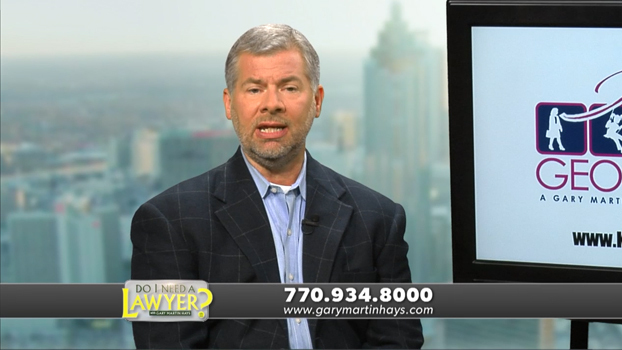 Your best interests come first at Gary Martin Hays & Associates.